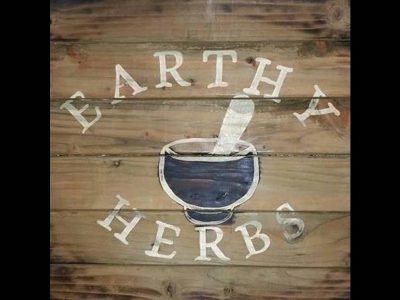 Earthy Herbs is focused on Honesty, we want you to know you can trust us, we hold ourselves to a higher standard. 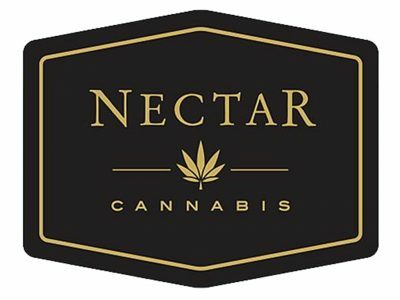 Medical Cannabis dispensary located in Gresham, OR. 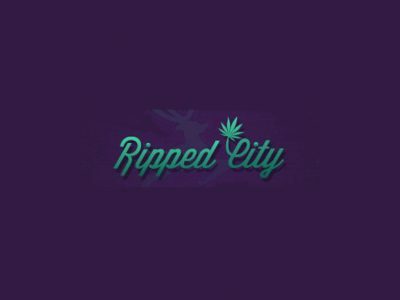 Our current selection of premium cannabis was grown locally, by Ripped City Gardens. 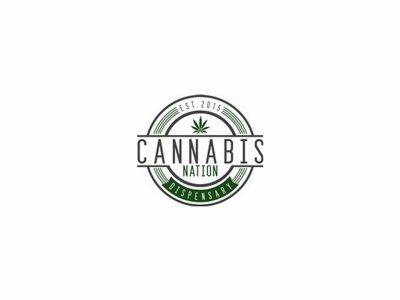 What began as medical grow operation has emerged as a leader in Oregon's cannabis industry with a collection of dispensaries serving the Pacific Northwest. We strive to continue to provide the highest-quality product and professionalism.